Business support and training for growing organisations around: income generation, governance, leadership and management, strategy, innovation, engagement and social impact. Support for social enterprises includes specialist information, advice and guidance to help new enterprises start-up and develop, along with funding and income generation support. 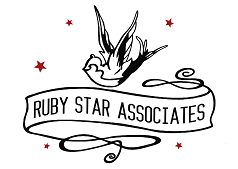 Provides start up advice and support for social enterprise, along with other services including citizen engagement and participatory budgeting. 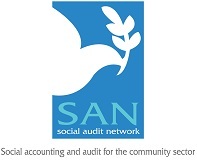 The Social Audit Network (SAN) is a not-for-profit organisation which facilitates the exchange of information and experience between practitioners of social accounting and audit in the social economy and voluntary sectors. Provides advice to entrepreneurs and enterprises and links to peer mentoring with private sector companies. Offers capacity building through collective and individual support to identify and capitalise on business opportunities, including those brought about through collaboration.